SHINE is founded by SRI. G.N.SESHADRI, a graduate engineer with 30 years of experience in various Supervisory, Managerial and Executive positions. He has successfully handled many time bound projects and managed very effectively and efficiently various levels of employees, supervisors & officers. 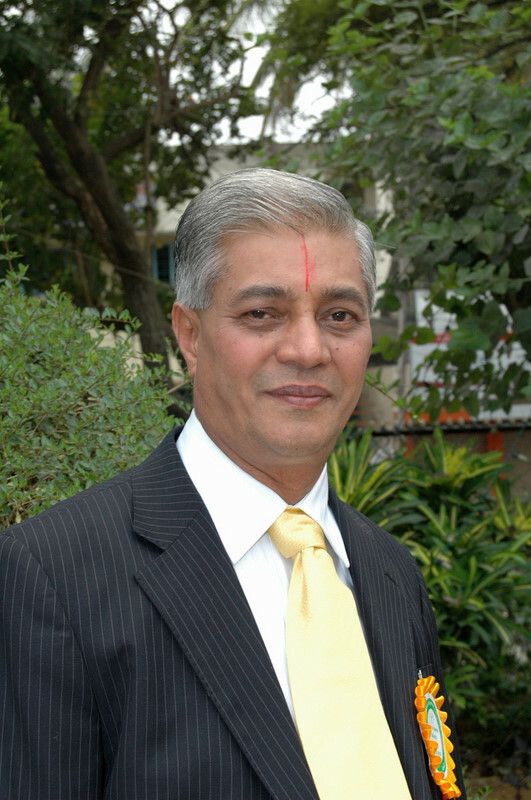 Sri G.N.Seshadri has parallel experience of over 30 years in training people of all levels. He has trained over 4,00,000 people in over 4000 training programs. There is a healthy blend of the best of Western management and spirituality in all his training programs. This not only trains people to gear up for success in the industry, but also gears them up to face the world in every walk of life. He was trained by the trainer from Dale Carnegie institute and is greatly influenced by Swami Chinmayananda when he came into close and extended contact with him. Sri.G.N.Seshadri has studied the Indian Scriptures, the Vedas, Upanishads, Bhagavad-Gita and other spiritual texts. He has organized, conducted and addressed many seminars like 'Indian Concepts in HRD', 'Vedantic Values in Management', 'Role of Scriptures in Professionalism', 'Role of Ramayana in Management' etc. Sri G.N.Seshadri, founder-director of SHINE is recognized as an outstanding and very efficient trainer and is accredited to have changed the lives of thousands of people who came under his influence. His communication and inter-personal skills vouch for it.